Note: check your calendar, it may take up to a few days for all global mirrors to update. Please read the osmdroid wiki for tutorials on integration. Be sure to replace <VERSION> with the last release version above. Use at your own risk though, it may not be stable or may have bugs or performance issues. If you run across any, please report them. Side note: gradle's cached dependencies and doesn't really handle snapshot very well. To force gradle to update snapshots on every build, try adding this to your root build.gradle file. If you have a question, please view the osmdroid FAQ. You can also view the Stack Overflow osmdroid tag and osmdroid Google Group where you can get feedback from a large pool of osmdroid users. If you still have an issue, please check the Changelog page to see if this issue is fixed in a newer or upcoming version of osmdroid. If think you have a legitimate bug to report then go to the Issues page to see if your issue has been reported. If your issue already exists then please contribute information that will help us track down the source of the issue. If your issue does not exist then create a new issue report. When creating an issue, please include the version of osmdroid, the Android platform target and test device you are using, and a detailed description of the problem with relevant code. 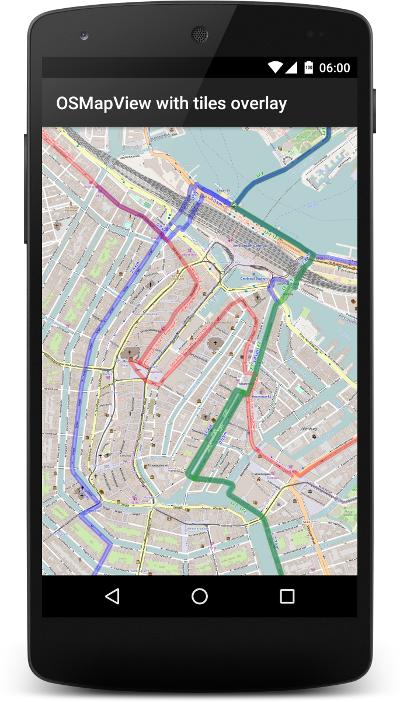 It is particularly helpful if you can reproduce the problem using our OpenStreetMapViewer sample project as your starting point. The OSMBonusPack project adds additional functionality for use with osmdroid projects. Thanks to Gradle Fury, this publishes the artifacts to mavenLocal. In your root build.gradle file, add mavenLocal() if not present. 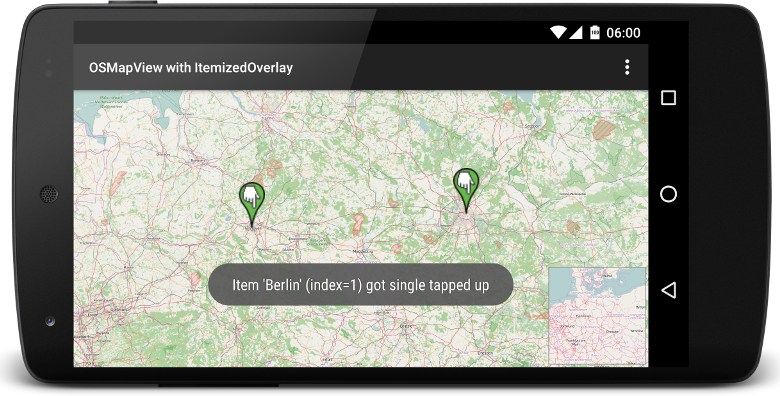 Then in your APK or AAR project that needs osmdroid. Where VERSION is the version listed as the value for pom.version in gradle.properties. Note that when using the release versions from Maven Central, drop the :debug@aar part. When using a "release" version that you build locally with gradle, you'll need :debug@aar instead.